India’s making headlines again…for a stunning reason. 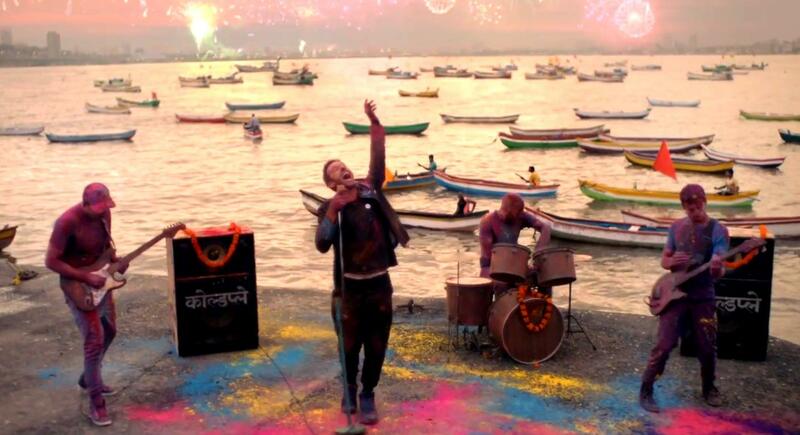 Just as we were recovering from Major Lazer’s Lean On music video, hit-making band Coldplay left die-hard fans both shocked and disappointed last year when they made a super secret trip to Mumbai city, after randomly turning up at a bar in the capital. It was only later that we found out that the music megastars had possibly been shooting a music video. Since then, countless eyes and ears have been on the lookout for what was anticipated to be a colourful celebration of culture. But, from what we see right now with the release of the currently-trending Hymn For The Weekend video, we had no idea just how much of a treat we were in for! 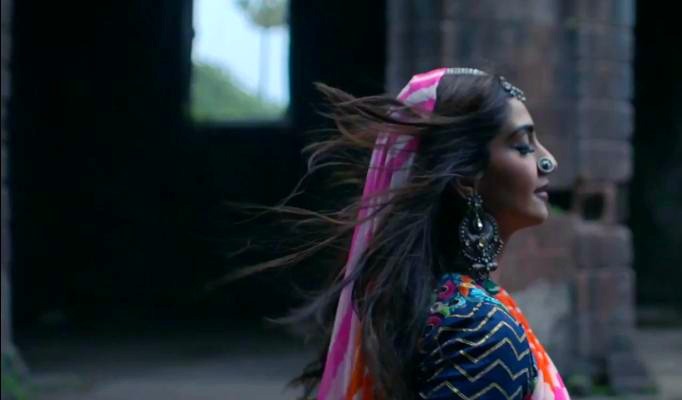 Unexpectedly featuring Beyonce (wearing Abu Jani and Sandeep Khosla) and — wait for it — Sonam Kapoor, the music video not only complements an entrancing song and takes you on a whimsical journey, but one can also credit the folks behind the scenes for creating a photographic masterpiece. This opening shot, which could be called Plume. Watch the video below and pick your own favourite frames! Feel The Rush: Up Close With Mr Boombastic!